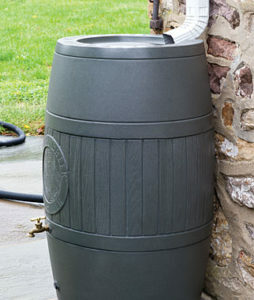 You are here: Home » Rain Barrel Blog » Wet Winter is coming! September has come and gone but the monsoon rains decided to stay on a little longer and no one is complaining about it. We had a nice unexpected rain the first couple days in October and, from what I read, there is a 70% chance of an El Nino winter, which means it could be wetter than usual. 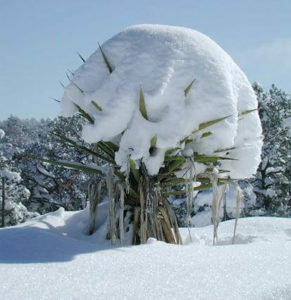 That means SNOW and if you live in Northern New Mexico you know that would be a welcome addition to our winter, (especially after the sparse snowfall in 2017). 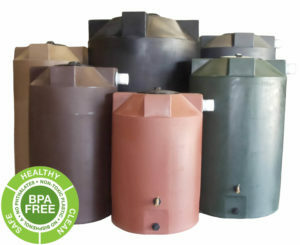 So if you need water tanks, or rain barrels, or rainwater harvesting advice call us and get a jump on a hopefully wet winter. 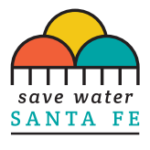 The Poly-Mart water tanks that we sell are simply the best water tanks available at any price, and we try to keep the ones on the website in stock for our Albuquerque, Santa Fe, and Taos customers so they don’t have to wait. 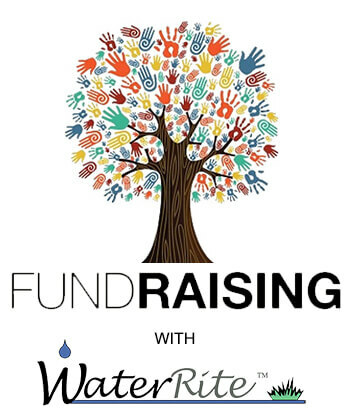 So give John a call (505) 660 9477 for all your rain water harvesting and water tank related questions. With almost 20 years of experience you might be surprised how he can save you some time and money in a quick phone call!